Le Petit Society Online FAQs. Kids & Baby Clothes Asia. From Party to Playground to Playpen. 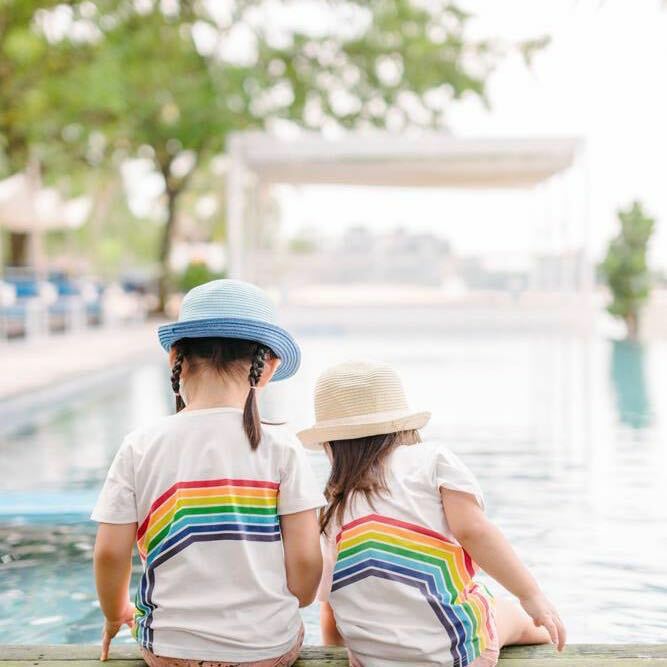 At Le Petit Society, our goal is to bring affordable style to Asia Pacific and to give parents a choice of quality products at reasonable prices. 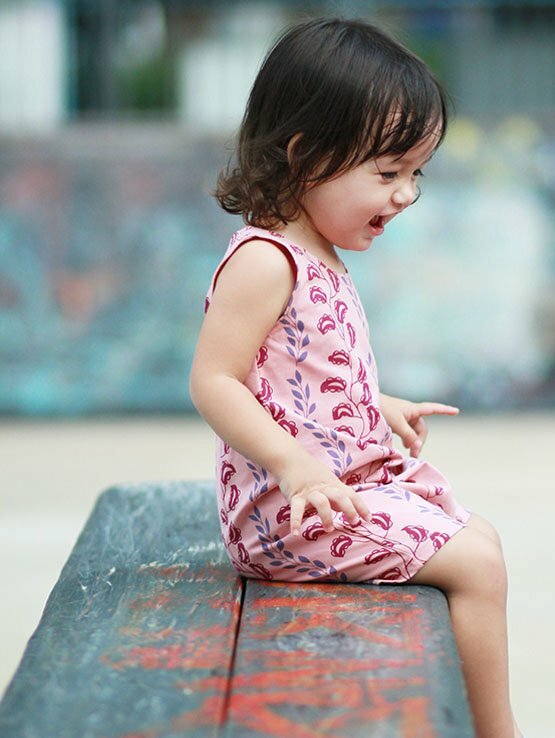 Le Petit Society products are designed with children in mind and our designs draw inspirations from Europe and Asia, two of the most culturally diverse continents in the world. The Le Petit Society brand icon is made up of “x” and “o” s signifying hugs and kisses - gestures of love. Read more about our story here. At the 'Log In' Page, click on 'Lost password? ' located at the left hand menu of the page and you will be prompted to enter your email address which you use to register your account. If the email is registered in our system, you will receive a password reset email. Click on the link in the password reset email to reset your password. I have a new email address, how do I update my profile? To do so, log in to your account, and then click on 'Account Information'. From there, click on change email to input your email address. Do you offer free shipping in Asia? Yes. Free shipping is automatically applied when your order total in your shopping bag exceeds SGD120 / HKD720 (Hong Kong)/ USD240 (International). The countries we ship to in Asia are: Brunei, Cambodia, China, Hong Kong, India, Indonesia, Japan, Laos, Malaysia, Macau, Philippines, Singapore, South Korea, Taiwan, Thailand and Vietnam. For orders less than SGD120 / HKD720/ USD240, a flat fee shipping & handling charge of SGD5.50 / HKD 40 / USD4.50 is applicable. Orders within Asia with free shipping should be delivered within 7-14 days. Orders for international customers with standard shipping should be delivered in 7-21 days. For customers who pay for express shipping, the estimated order delivery can be within 2-4 days depending on the destination. You can confirm the number of working days required for your particular order destination under Shipping & Delivery. * Please note that delivery times may be extended during certain peak holiday seasons (eg. Christmas etc) in the year. Are there express shipping options to receive my order sooner? Yes. At Checkout, you have a choice of shipping options shown to you for your particular order destination and you can select the express delivery option to have your order reach you/or your intended recipient sooner. When shopping on www.lepetitsociety.com, click on 'Shop' to reveal a dropdown list of different navigation tabs (i.e Boys, Girls, Baby, Adult, Organic, Toys) to view our collection. When hovering over the product grid page, you will be able to select the size of the product or add them into the bag. For products that are out of stock, you will not be able to select the product size. Click on the product image to view more information on the product. At any point, to go back to the homepage, you can click on the logo on the top left. To complete your order, click ‘Bag’ displayed on the top right corner of the page, and follow through the steps. If you are a new customer, we recommend creating an account before placing an order so you can track all order histories in future. If you do not wish to keep a record of your order history, you may proceed with a guest checkout. Simply click on the ‘Search’ button at the top right hand corner of the page. From there, you can enter the name of the product to search. Aside from that, you can also use the advanced search function, whereby you can input details of the products (i.e Product name, description, price) to search. Which payments do you offer? You can pay directly with your credit card (VISA, Mastercard and American Express are accepted) via our secured website. Alternatively, you can pay using Paypal. For customers based in China, you also have the option to pay with Alipay, Tenpay or Unionpay. Does Le Petit Society clothing tend to run large or small? Our clothes run true to size although every child is different. A great way to estimate what size to order is by referring to our Size Guide. What if the item that I want to buy is sold out? We generally do not reorder items once they sell out. If we do have any backorders coming in for an item, it will be specified in the item description. If you have further queries, please email us at hello@lepetitsociety.com and we will be happy to help. I am buying a present, what are the different gift services you provide? If you are buying a gift, we recommend that you choose our gift wrapping option on check out. 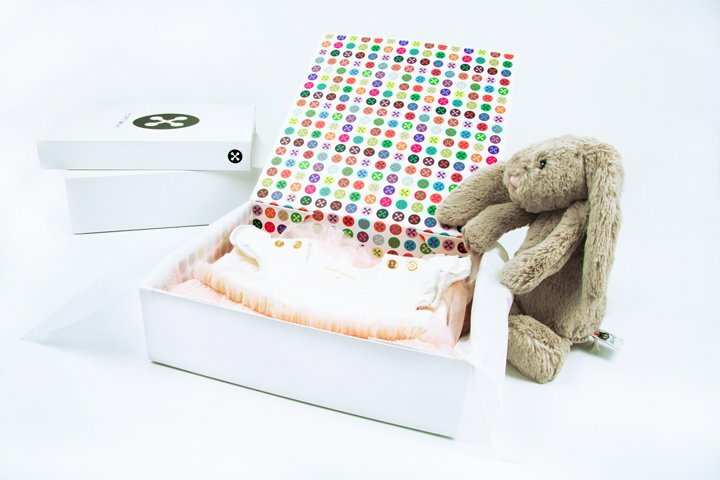 More information on our gift boxes may be found under Gift Wrapping. Unfortunately we do not ship to multiple addresses for an order, so if you would like to ship your gifts to various locations, please purchase each gift as a separate transaction. If you would like to give a personalised electronic gift voucher to a friend, please email us at hello@lepetitsociety.com. Can I edit or cancel my order once it's been placed? At Le Petit Society, we work fast to ensure that all orders are processed and shipped out in a timely manner. Our systems are fully automated so that once an order is received, it is sent to our warehouse to be packed and shipped. Therefore, we are usually not able to accept changes or cancellations of orders. If you have any queries, please email us at hello@lepetitsociety.com and we will address your queries promptly. Can I exchange or return items purchase on this website? Yes, please refer to our Exchange Policy. How do I track my package delivery status? If your package has not been received more than 7 working days after our estimated delivery times for your destination, please get in touch with us specifying your order number here and we will help you check on the package status. Please do note that delivery time may vary depending on the country where the goods are shipped to. You may check our estimated delivery time under Shipping & Delivery. What is the best way to wash and maintain Le Petit Society clothes? We strongly recommend following the washing instructions on the care labels of our clothing. Many of our clothes are 100% cotton, which we suggest washing in cold water with a low tumble dry setting. All of our clothes are pre-washed and pre-shrunk. How do I sign up for Le Petit Society's Newsletter? Simply click on "Register" on the top right corner of the page and follow the instructions to input your email address. To unsubscribe from our newsletter mailing list via the website, please Log In to your account and uncheck the box under "Newsletter Subscriptions". Please email us at hello@lepetitsociety.com or use our Contact Form. We will do our best to reply to your query within 24 hours. Have a nice day!